A practical guide to Venice Marathon 2018 races with all the relevant info to run ones of the most amazing races in the Veneto region. Venice Marathon Club is deploying on the field all its great skills acquired through +30 years of experience in races organisation. Venice Marathon 2018 calendar is well fitted to let runners enjoy some of the best spots in the Veneto. Four main events, spread between April and October, with a lot of side runs. Let's have a look to the races timeline. 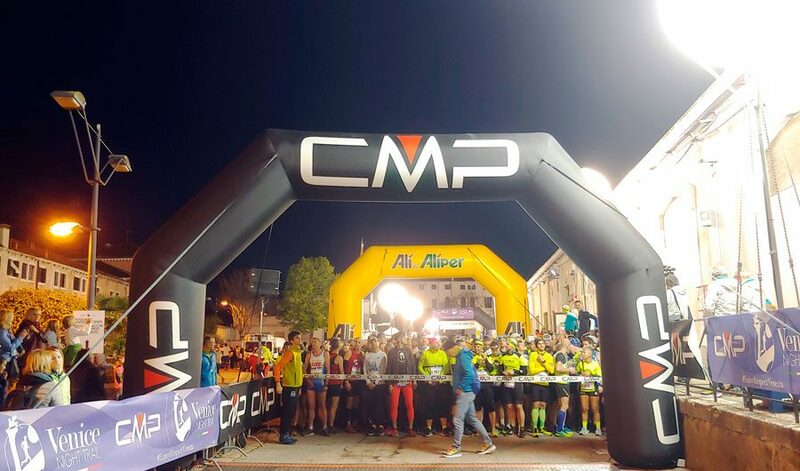 We are waiting for you in the Veneto, runners! Stories by run – Welcome in Venice runners!